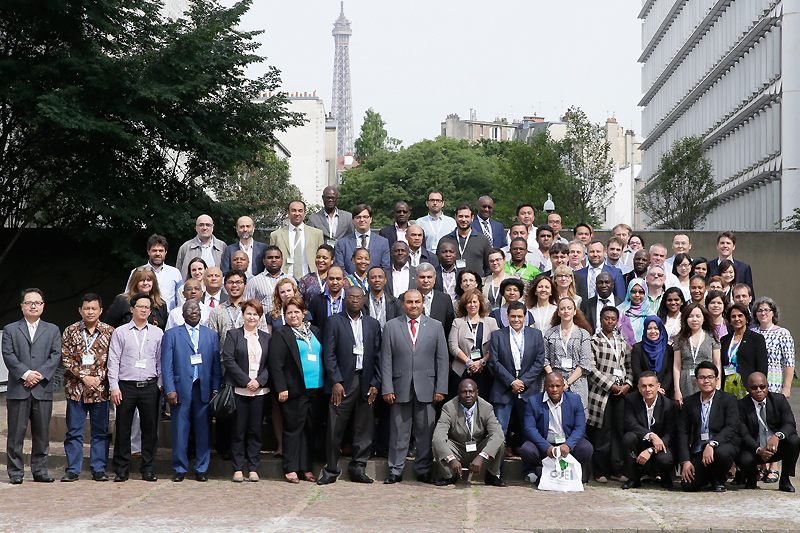 At the GFEI Global Training and Networking meeting in Paris, representatives from participating African countries took the opportunity to meet to discuss how they could work together to support the development of fuel economy policies in the region. 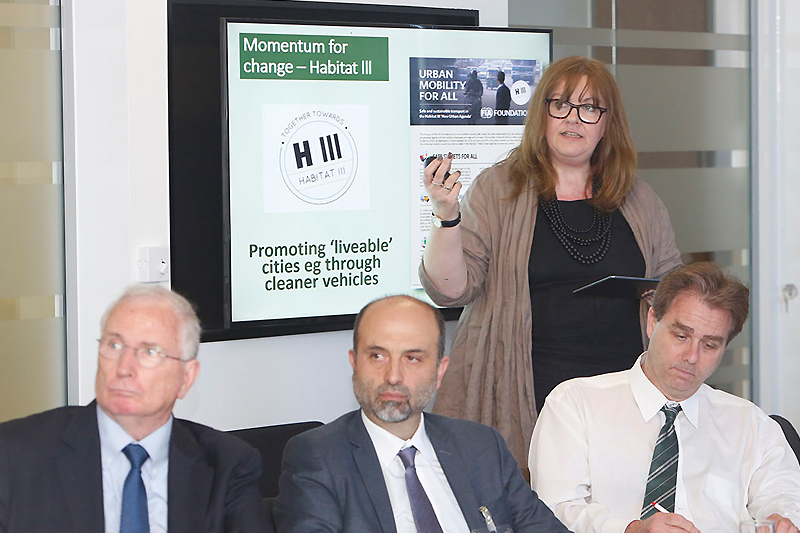 The discussions identified the need for practical approaches to improving average vehicle fuel economy in line with GFEI’s global targets that would be most beneficial to the people of Africa. 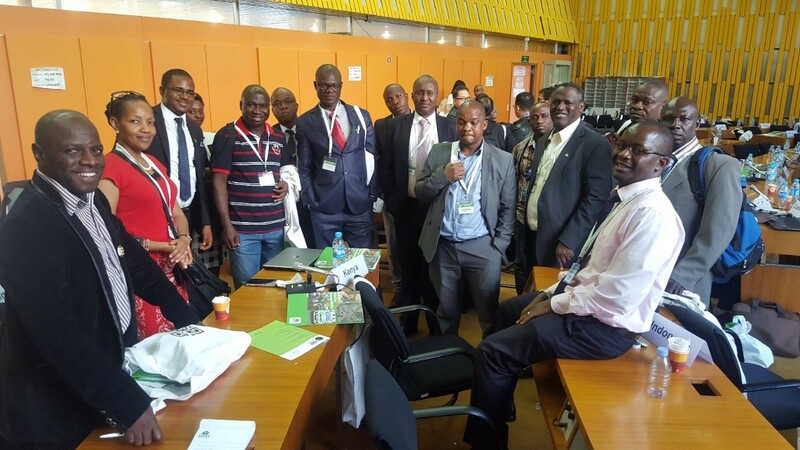 Around twenty participants who attended the meeting were from Africa.